Children's Discovery Museum event to feature author Francine McEwan. AUGUSTA — The Children’s Discovery Museum will hold a community Bullying Awareness and Prevention Night from 6-8 p.m. Tuesday, Sept. 23, at the museum, 171 Capitol St.
As part of the museum’s Family Reading Partnership, children’s book author Francine McEwan will join participants, with illustrator Thomas Block to read from their book about bullying. 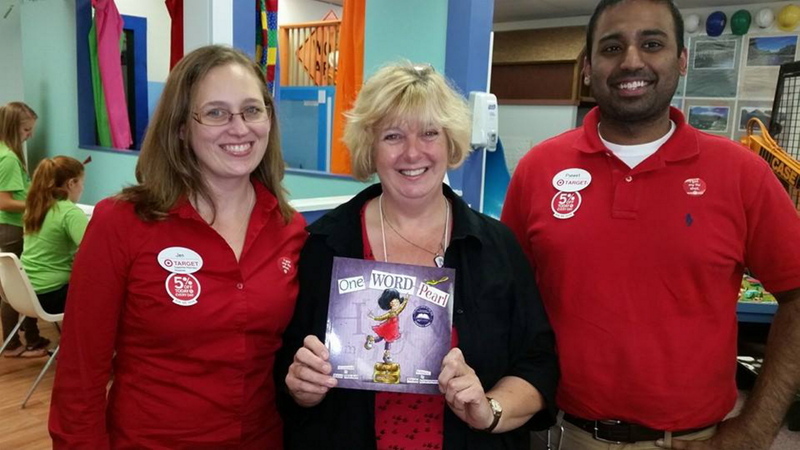 The museum received a grant from Target to host events as part of its Family Reading Partnership. A counselor will be on hand at the museum to answer any questions a child or family may have. Pizza and drinks will be included in the cost of admission to the museum. Admission costs $5.50 per child, $4.50 per adult and is free for children younger than 12 months. For more information, call 622-2209 or email [email protected].